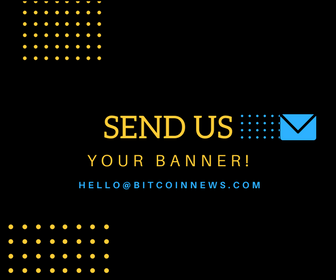 Convincing other people to believe one is Satoshi Nakamoto may appear to be one aim of Bitcoin Cash forks in recent history. First, it was Craig Wright of Bitcoin SV who declared himself as the legendary Bitcoin creator and now, one developer of Bitcoin Cash ABC (the other fork of Bitcoin Cash) is purporting to be the pseudonymous creator of Bitcoin: enter Amaury Sechet. In a series of Tweets, Sechet tried to lay claim to the Satoshi crown by using a similar technique used by Craig Wright, before the latter’s bluff was called. Sechet wrote some pre-existing signatures of the Bitcoin Network along with pointed instructions to verify them. 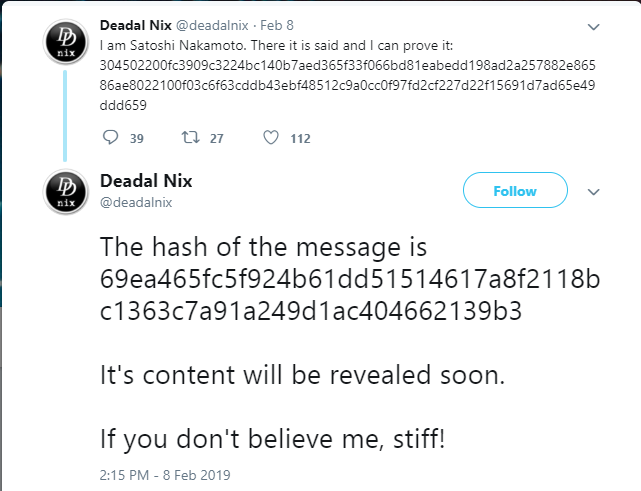 While Sechet may be pulling a fast one, when it comes to the identity of Satoshi Nakamoto, there is never a shortage of pretenders hoping to mislead newer members of the Bitcoin community. And when it comes to Bitcoin forkers, abandoning the world’s most popular cryptocurrency doesn’t seem to have lessened their desire to declare themselves its creator.